Never has there been more concern about dishonesty in public life. From President Trump to the Brexit debate, fake news and low level dishonesty is rife. 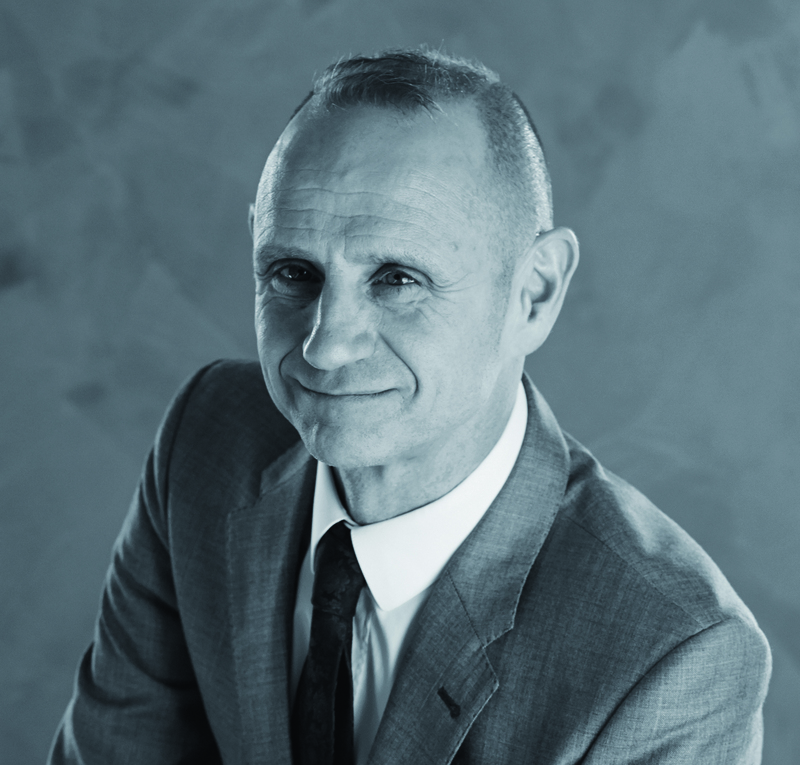 Drawing on behavioural science, economics, psychology and his knowledge of the media, Evan Davis insightfully examines the world of deception and spin with his trademark intelligence and wry humour and charts a route through the muddy waters of the post-truth age.